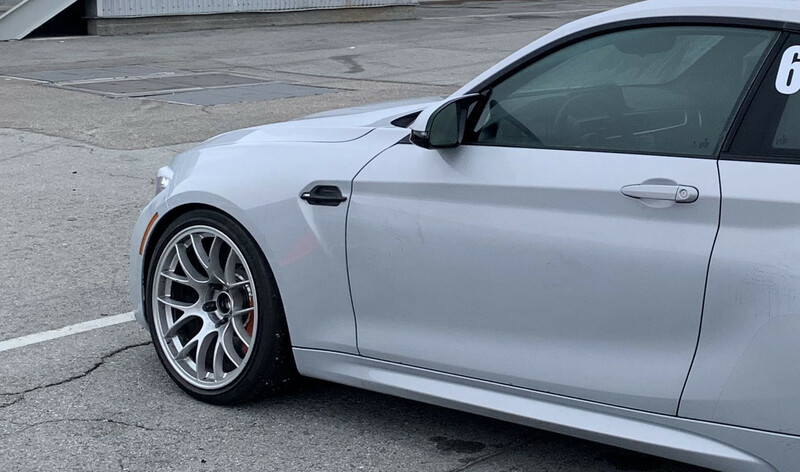 Shortly after BMW released the F87 M2, we introduced new lightweight 18” wheels specifically designed to fit the M2 chassis in both staggered and rotatable square fitments. 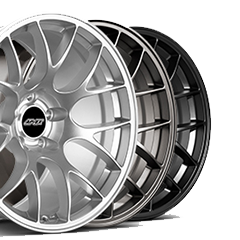 These wheels are ideal for all M2 owners looking for a 19” fitment, not just the M2 competition. 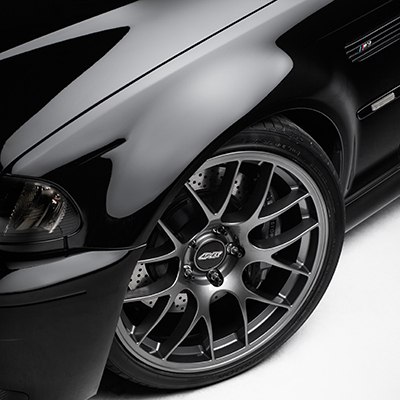 In addition, the rear 10.5” wheel works well for M3/M4 owners who’ve been waiting for the right fitment in our EC-7 design. 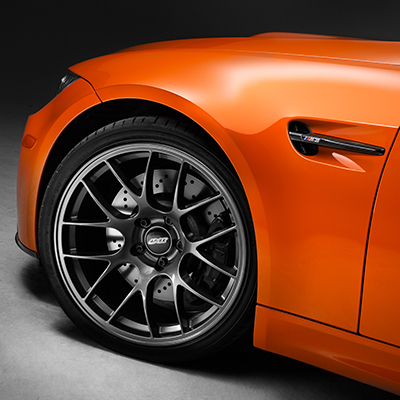 Since the M2 front wheels aren’t ideal for the M3/M4, we’ve added the right front fitment for that chassis as an option. NOTE: Front will require negative camber to clear front fenders. 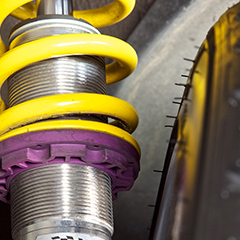 Negative camber in the rear may be required with 305/30-19 tires depending on the vehicles ride height and tire brand. We are currently in the final stretch for the 19” M2 Group Buy. With one week left until this deal closes, now is the time to make your way from the interested list and transition to submitting your official pledge. In order to reach the goal of $300 off + free shipping*, we still need 17 additional pledges to the deal. Considering we have 33 individuals currently interested, there should be no reason as to why we can’t make the highest tier discount a reality. Remember, for a Group Buy to be successful the group needs to collectively work together to make the deal happen. To help further encourage people to tackle this as a team effort, here are some Group Buy tips that will hopefully rally everyone together for the final push to 25 official pledges. There are 8 of you already pledged. It only takes 25 pledges to reach the max discount and we have 6 days left. If you pledge now, we will get there. Although we advise against it, many people join our deals at the last minute. Don’t interpret the current progress of a deal as an indicator of the final outcome. People don’t understand how the flow of pledges changes near the end. They will wrongly assume a deal won’t make it, so they don’t bother pledging. We’ll see many people pledge in the last few hours while others are sleeping. The next day they wonder what happened. 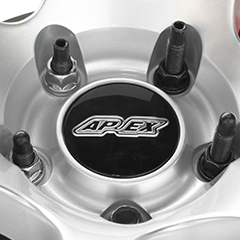 If you have any questions regarding our products, wheel fitment, or the group buy itself, feel free to email us directly through the “Message Vendor” feature here or simply send us an email at groupbuys@apexraceparts.com. The Group Buy will be accepting new pledges up until 4/23 at 11:59 PM Pacific. With that said, what’re you waiting for? Submit that pledge and lock in your choice, let's make this exceptional deal a reality for everyone! We've got 8 pledges and a total of 32 enthusiasts interested in the deal. Keep in mind the top discount tier of $300 off each set plus free shipping* only requires 25 total pledges. If those showing interest go back into the deal and place their official pledge we will be able to hit the max tier with ease. Production has officially been given the thumbs up and we are on track to have these ready to ship out by July. If you are interested in being first in line for this production run, be sure to submit your pledge. 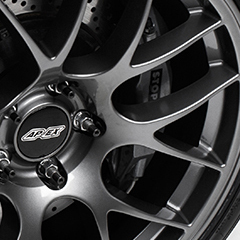 Based on the interest so far, Anthracite is the most popular finish option of this Group Buy. The diverse nature of this finish allows it to look great on nearly every color car. If you have any questions feel free to message us directly through the “Message Vendor” feature here or simply send us an email to groupbuys@apexraceparts.com. The Group Buy will be accepting new pledges up until 4/23 at 11:59 PM Pacific. You don’t want to miss out! Thank you for your participation so far in this deal. We are on our way to achieving the maximum discount of $300 off + free shipping, but do have some ground to make up. We only need 25 participants to submit their official pledge and make this discount a reality. With 28 of you currently expressing interest, we easily have the potential of achieving this goal. Remember, if you have not yet pledged, showing interest alone is not sufficient enough to unlock any discounts. Take a few minutes and pledge now to get this deal the best discount possible. 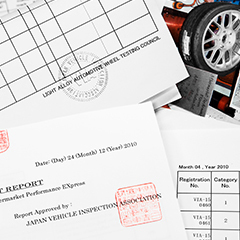 With the ability to choose your own minimum required discount, there is NO risk in pledging early. Your order will not be processed unless we reach your desired discount level, so get your pledge in today. Share this deal! The discount increases as more members pledge. If you’re an active participant in any Facebook Groups, Forums, or have friends who are interested, please pass the word along. With your help, this deal can become a success. This Group Buy closes at midnight, April 23th (Pacific). After much discussion and research, we have decided to make a small change to the rear wheel offset that you’ll appreciate. 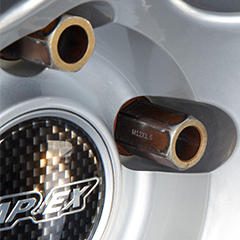 Many M2 enthusiasts expressed concern with rear fender clearance, and since our mission is to provide M2 Competition owners with a 19” solution that accommodates popular track/race compounds, we have decided to change the 19x10.5” ET40 to an ET45. 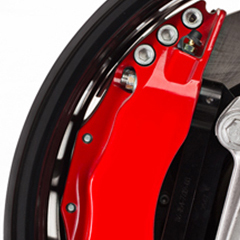 This small, yet meaningful change in offset will move the rear wheels 5mm inboard where there is room to spare, while maintaining a flush fitment in relation to the fenders. 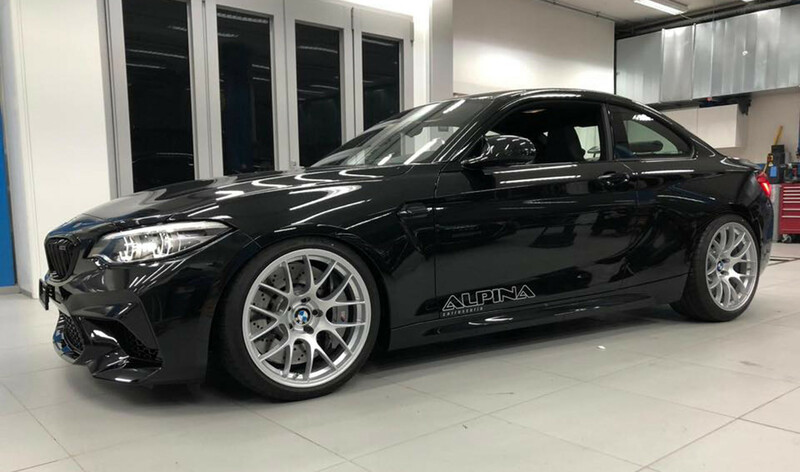 The result is wheel specifications tailored for 265/30-19 front and 295/30-19 rear tires, and while other staggered combinations like 275 / 305 will work, the majority of popular r-compounds like Toyo R888-R, Michelin Sport Cup2 and Pirelli Trofeo R are only available in 265 / 295. To accommodate this change mid-group buy, we have added an additional week to the original close date. 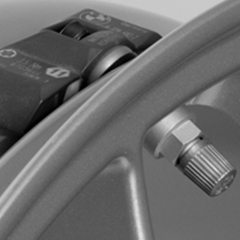 This group buy now closes on April 23, 2019, but the estimated ship date has remained the same and we are still on track to have these wheels shipped out by the end of July. 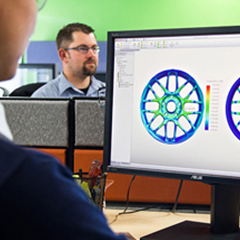 We have updated the fitment guides listed beneath the “We Know What Fits” section with the new offset change, and have included tire recommendations as well. 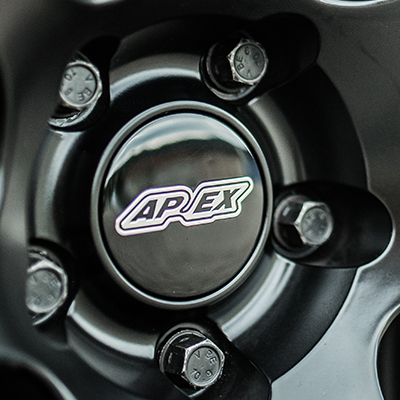 If you have additional questions regarding fitment, or have fitment questions regarding a chassis not listed, feel free to message us directly through the “Message Vendor” feature here or simply send us an email to groupbuys@apexraceparts.com. 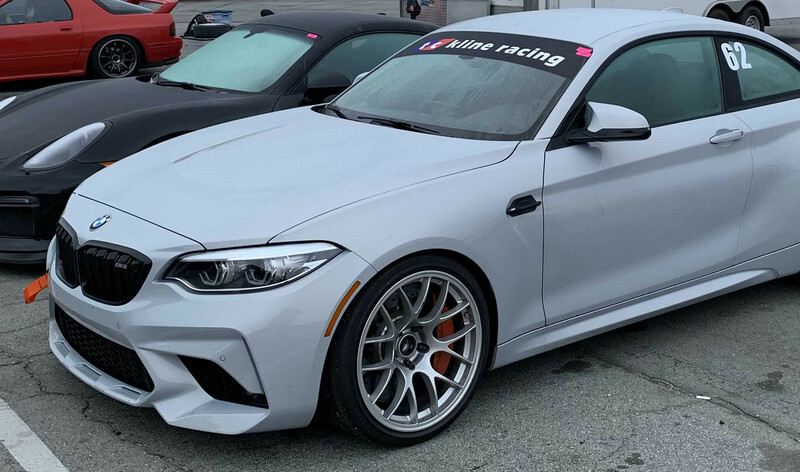 I am completely torn between Race Silver and Anthracite for a Mineral Grey M2. I feel like Anthracite is too close to body color but Silver will be too bright. Can I pledge now and make a color change later if needed? Do you have any good images of A dark grey car with each wheel color? Any chance I can do square 19x9.5" ET22 for an E90 M3 with Brembo 380 6f/4r pot with this group buy? Great question! 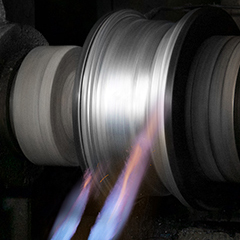 This group buy is designed specifically to help warrant production of our new M2 sizes, the 9.5" ET28 and 10.5" ET45. 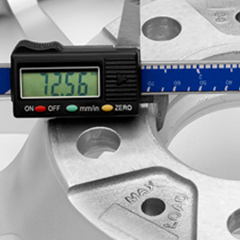 Because of this, it is required to select at least one of those two sizes as a part of your set, and we are not able to offer the discount on a full set of the 9.5" ET22 wheels. The 19x10.5" ET45 can work on the rear of your E90 M3 however with 12mm or 15mm spacers depending on tire size. 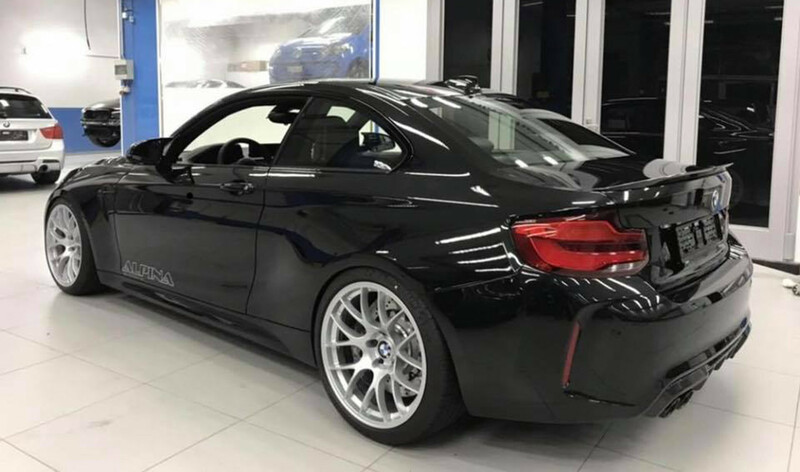 Hey I saw your post of the black m2 with the 10” + 25 rears. Any reason why you promote the 10.5” +40 instead? Do u have any pics of those rears? Thanks for the message! The 10" ET25 size is very aggressive for the rear, and leaves a lot on the table in terms of maximum tire width, in addition to requiring at least -2º of rear camber. The 10.5" ET40 requires no camber adjustment and can allow for up to 295-width tires, or even 305s with some negative camber, which is why we prefer this size.